Jesus said He came to give us “life to the full” not a life full of stress. 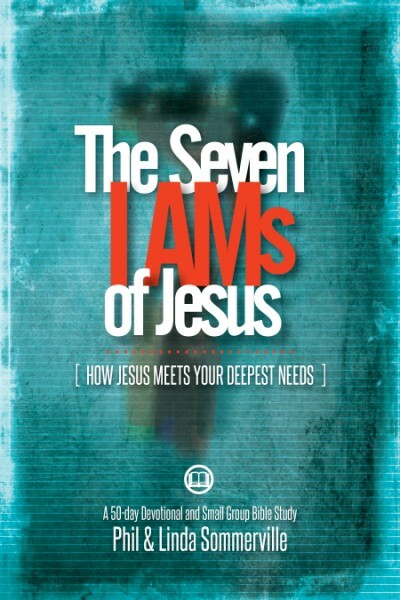 In this 40-day devotional book you’ll take a fresh look at one of the most well-known chapters in the Bible, Psalm 23, and possibly discover truth you never noticed before. Psalm 23 will teach you the ways through which Jesus, our Shepherd, fills our life with His life. As you practice these ways your stress will be “busted” and replaced with God’s peace, balance, confidence and success. 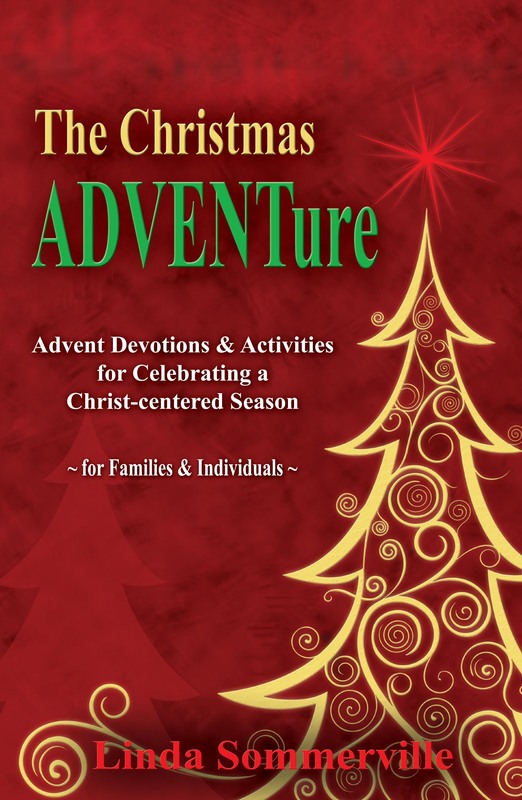 Each daily devotional includes a Bible reading, a real-life story that “puts flesh” on the lesson, reflection questions and an exercise that helps you put what you’re learning into practice. DON’T KEEP STRESSBUSTERS TO YOURSELF! 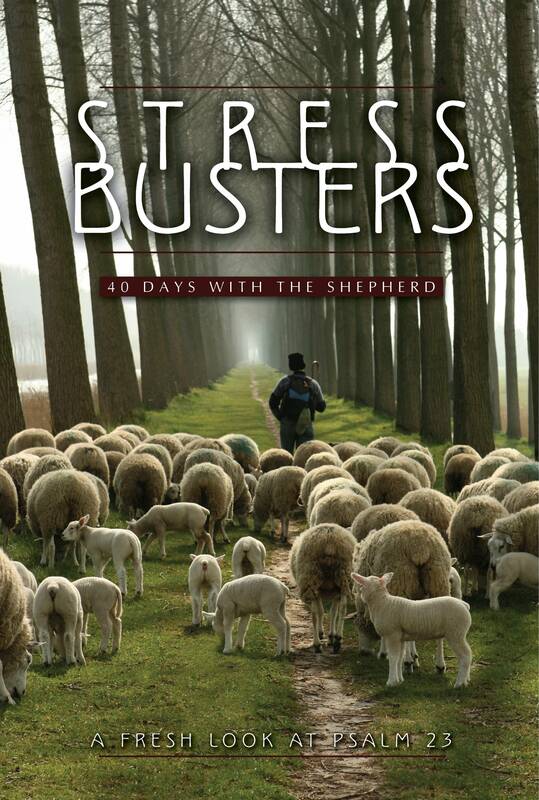 Share it with your Bible study group using our companion StressBusters Small Group Study, or transform your church with our church-wide StressBusters: 40 Days with the Shepherd Campaign Kit.